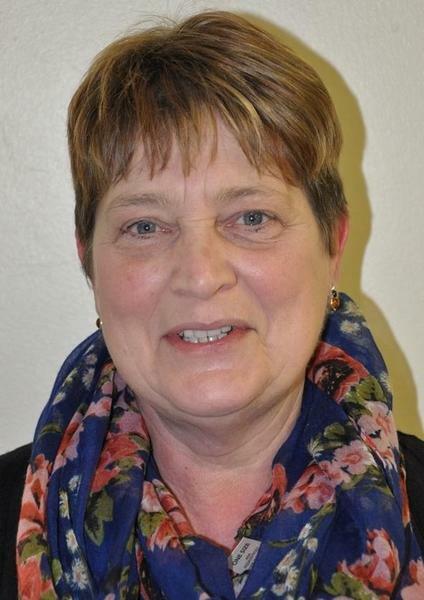 My name is Julie Burkinshaw and I was recently elected as Chair of Governors to the new amalgamated governing body for Hillsborough, Meynell and Southey Green schools. I have been involved in school governance for many years, starting as staff member at Hillsborough in 1997. At the present time, the role of governors has been given greater emphasis than has previously been the case. We believe our amalgamation will enable us to work smarter and help all our schools to deliver the best possible education and experience to the children and families who join our learning communities. Governors have various responsibilities. We approve budget spending, develop policies, and make key staff appointments but our most important role is monitoring progress. We do this by participating in learning walks around school; reviewing school improvement plans with our Headteachers and having regular meetings to discuss the progress of all our children. I know from my many visits to schools how committed staff are to raising standards in all subjects and how hard they work to achieve that goal. I am very much looking forward to working with the new governing body and hope that I will meet many of you at the many and varied events that will be taking place this year. I am always interested to hear from parents or from anyone who has an interest in our schools. Please contact me through the school office if you have any comments, suggestions or queries. Chair of Governors. Hillsborough, Meynell and Southey Green.